Two words sum-up the Skora Fit for forefoot running – roomy and comfy. 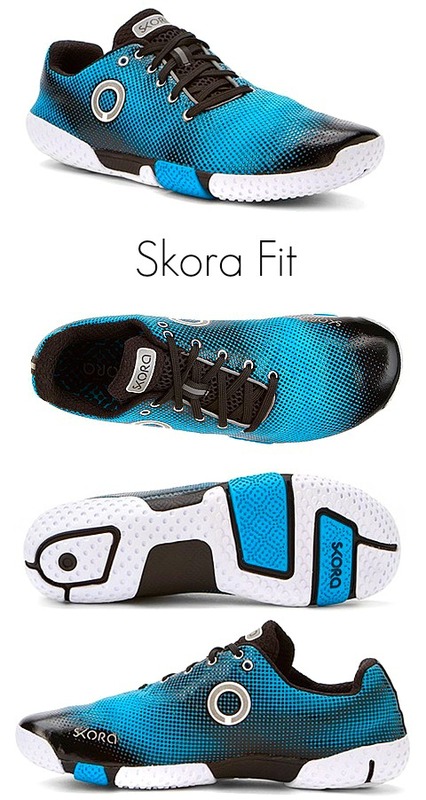 And, a major bonus of the Skora Fit is that it has a D-width toe-box, making it wider than the Skora Form, allowing better toe splay for balance and shock absorption when forefoot running. The Skora Fit is for forefoot runners with wide feet and who prefer lots of cushioning. I wouldn’t recommended a shoe with any more cushioning than this! Another reason the Fit is great for forefoot running is that its zero-dropped, light and flexible. Above all, the Fit has a super durable upper mesh and outsole, perfect for ultra long distance running. 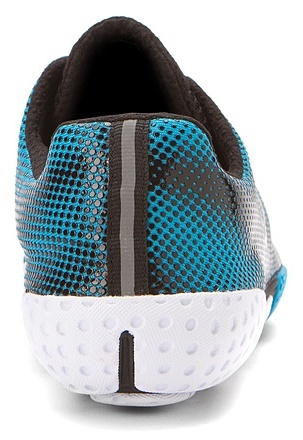 The Fit is quite cushy, but still provides enough ground feedback to maintain your forefoot strike. 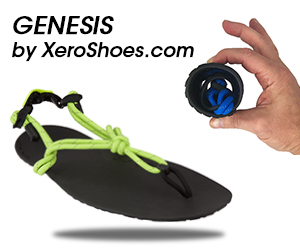 The Fit also comes with a removable insole –I removed mine for better ground-feel. 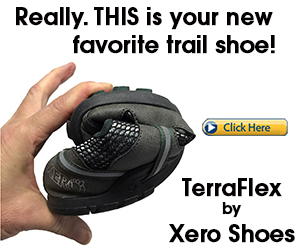 The tread pattern doesn’t trap little rocks and pebbles, making the Fit ideal for trail running, too. The overall construction of the shoe is super flexible, allowing your foot to move more naturally, helping revive your foot and ankle strength. The Skora Fit has a zero drop construction and a high abrasion rubber outsole that is puncture-proof! The upper of the Skora Fit has a 3D support pattern, giving you more dynamic support for high quality fit and comfort. The Skora Fit is the forefoot running shoe for runners with wide feet. The shoes are minimalistic enough to help you enhance your forefoot running form, but contains enough padding for long-lasting comfort during long runs. 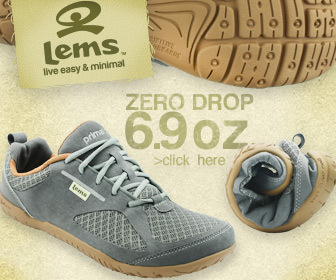 Unfortunately, the Skora Fit is no longer available, however the next best alternative to the shoe is the Lems Primal 2! Be sure to check out my other reviews and recommendations on barefoot-simulated footwear perfect for forefoot running.